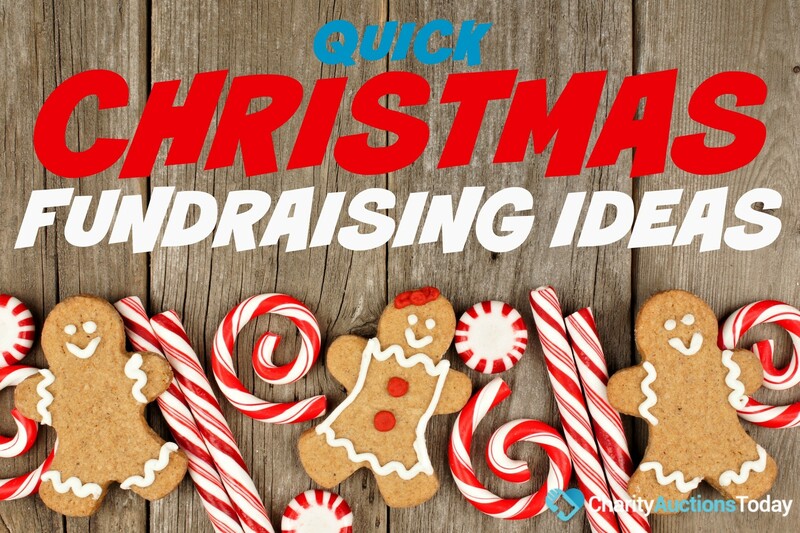 If you have little time to prep or you are short on resources, you need simple, quick Christmas themed fundraising ideas like these. Each one of these holiday fundraising activities takes little effort on your part, but they will build memories for years to come. Find a local chef or pastry chef to volunteer to teach a one night holiday cooking class in the school cafeteria. Offer 2 or 3 seasonal dishes, and make it fun for families. Make this event family friendly, so no one needs to hire a babysitter. They’ll learn to cook a holiday meal and then sit down together to eat it too. Sell a limited number of tickets. Get items donated to make Gingerbread houses. Set up tables with all of the items needed and some snacks and drinks. Donors will buy tickets for each table. Set an affordable ticket price, but welcome higher donations. Also have donations jars at the entrance. Here’s a twist on old-fashioned Christmas Caroling. Get a group together and practice some favorite holiday songs. Include newer songs, like All I Want for Christmas by Mariah Carey. Then, set up times to have a video hangout with family members of troops overseas or family members who will be away for the holidays. Today, you can use Skype or Google+ Hangouts. Google+ is free and easy for everyone to use. Schedule the video sessions in 20 minute intervals, so you can do several in a few hours. In fact, you might want to split your caroloers up into smaller groups, so that you can do more than one session at a time. Offer these Virtual Caroling Grams through school handouts, advertise on the school’s website, and set up a booth in the entrance of the school for when families drop and pick up their students. 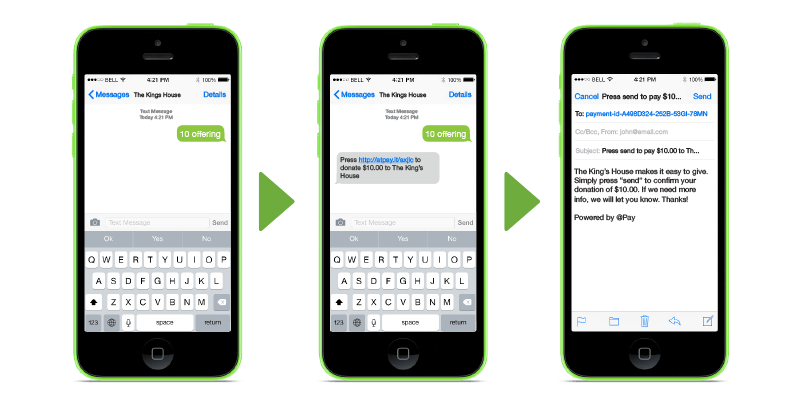 Keep your price points affordable. Before you start selling, take some pictures of the caroloers in festive holiday sweaters and hats to use as advertising material. Plan a typical bowling fundraiser, but ask everyone to dress up as elves. You can also sell elf ears, hats, and shoes to make a litte extra cash. 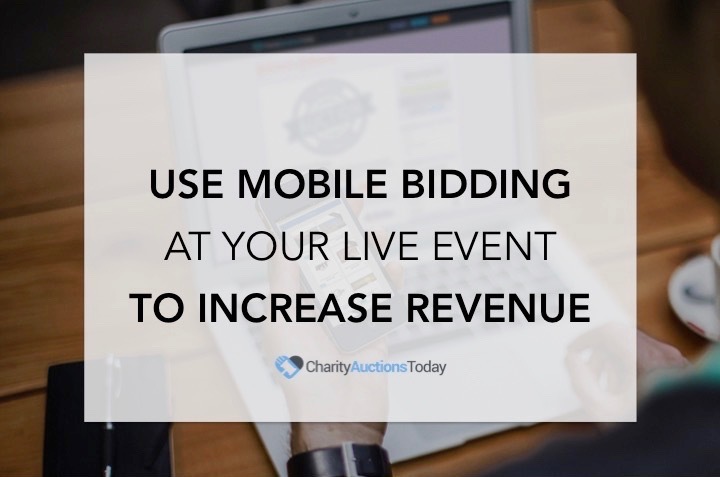 Be a savvy fundraiser coordinator, and do this in conjuction with the Christmas Caroling. Take advantage of everyone dressed up as elves. Have these ideas inspired you? In the comments, tell us what creative holiday fundraisers you’ve experienced! You might also like this post: Gift Basket Ideas for Fundraisers.